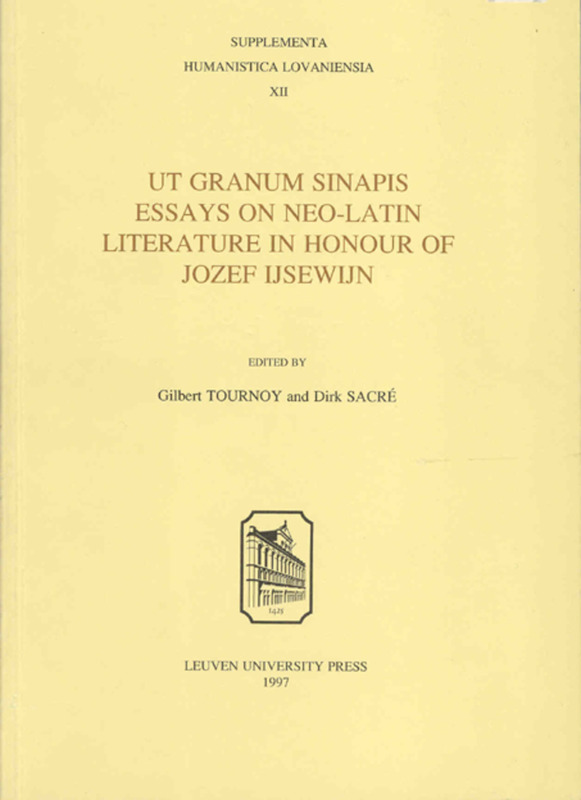 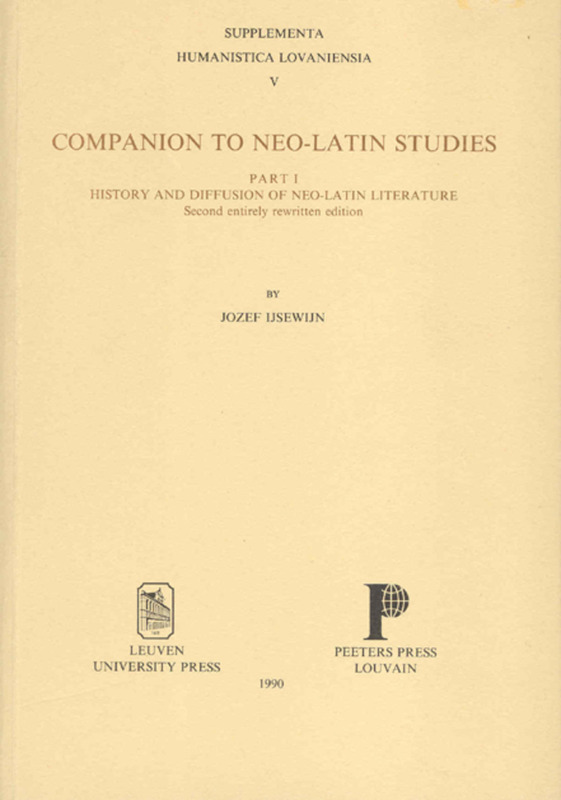 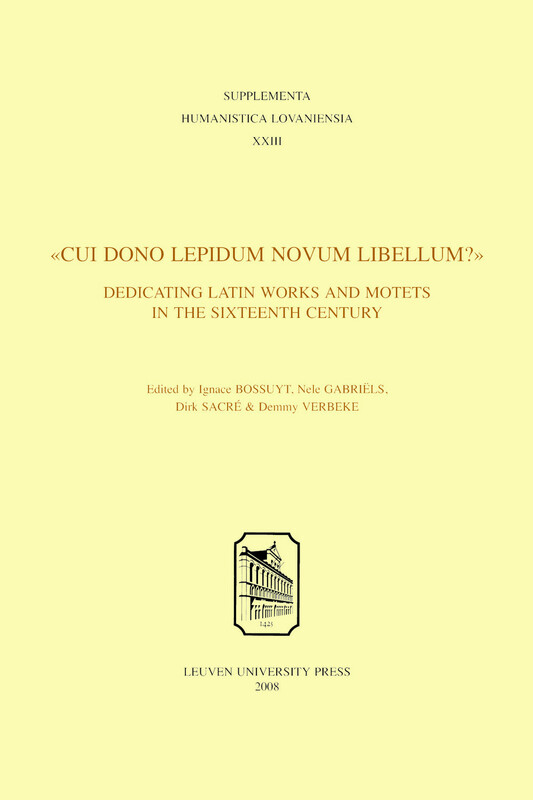 The book series reflects the rich variety of Neo-Latin literature and the wide range of Neo-Latin scholarship as it is thriving today. 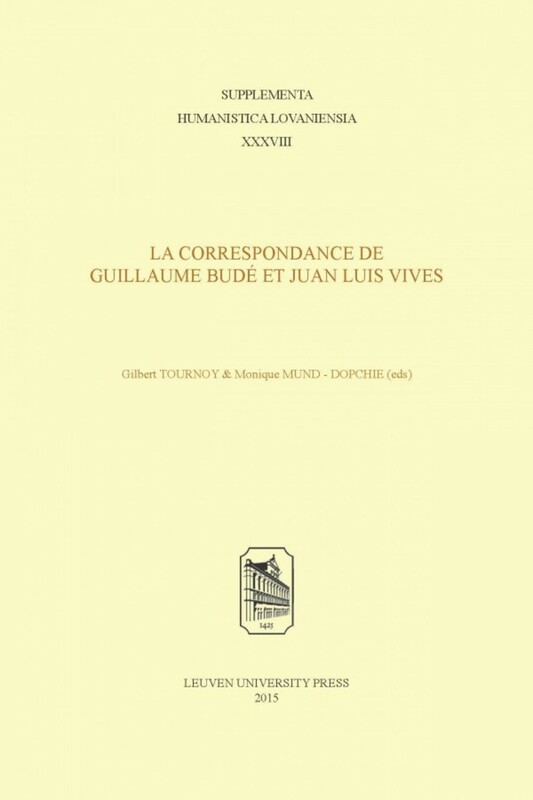 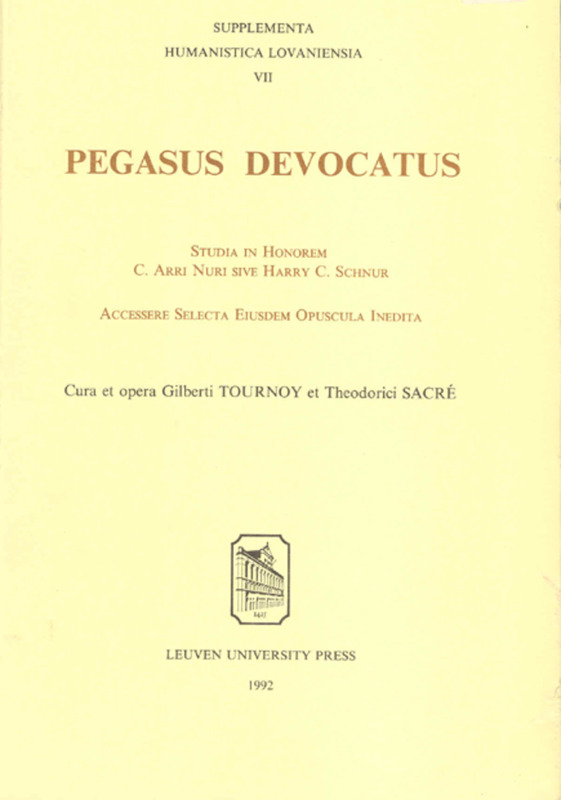 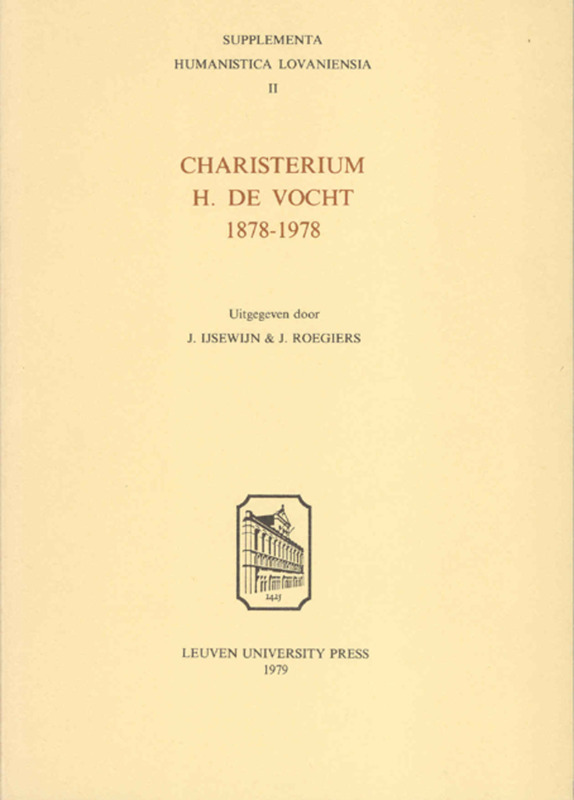 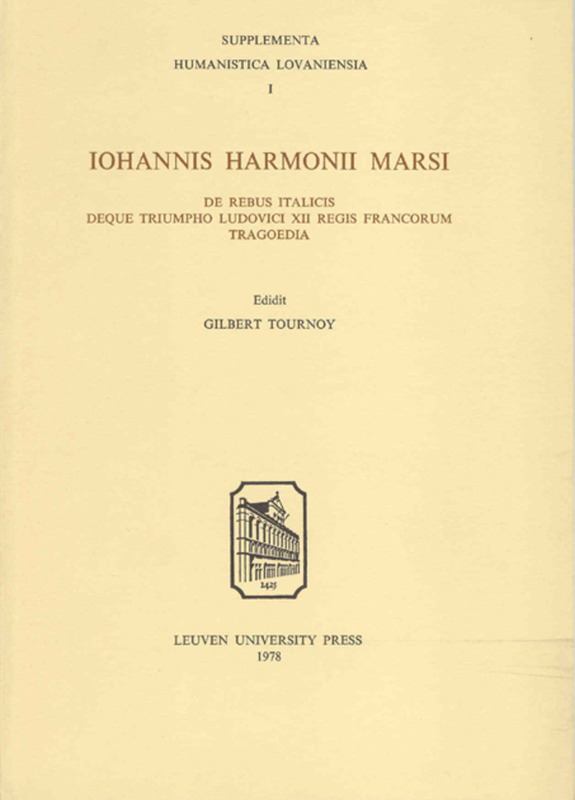 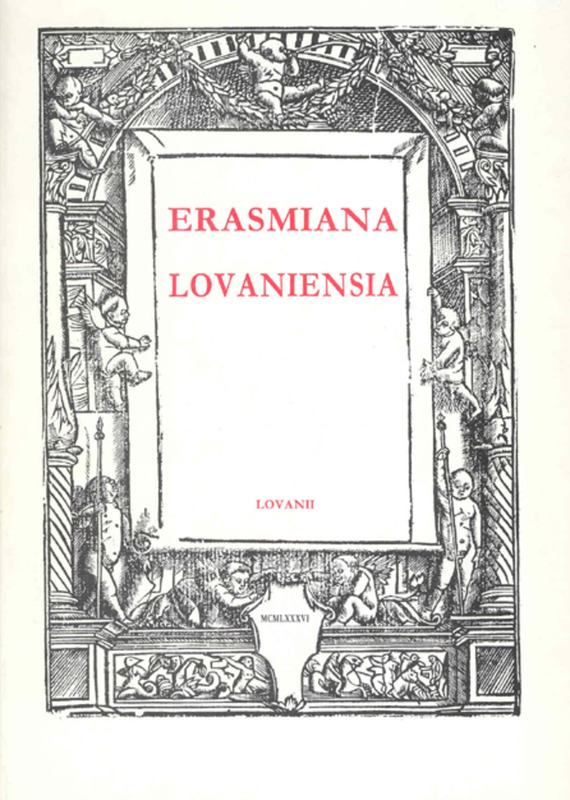 Most importantly, Supplementa Humanistica Lovaniensia propose critical editions (with introductions, preferably with commentaries and translations) of humanistic (c. 1350-c. 1650) and post-humanistic (c. 1650-c. 1950) Latin texts. 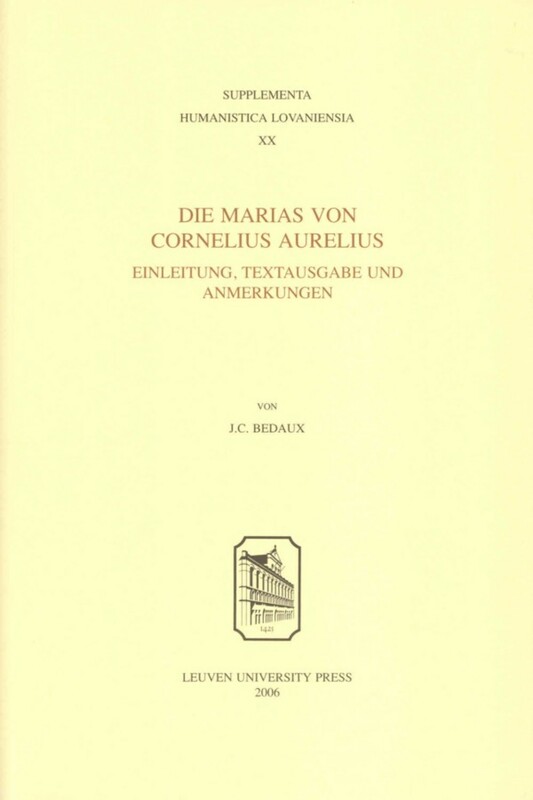 The series also offers a forum to contemporary Neo-Latin, presenting first editions of belletristic works. 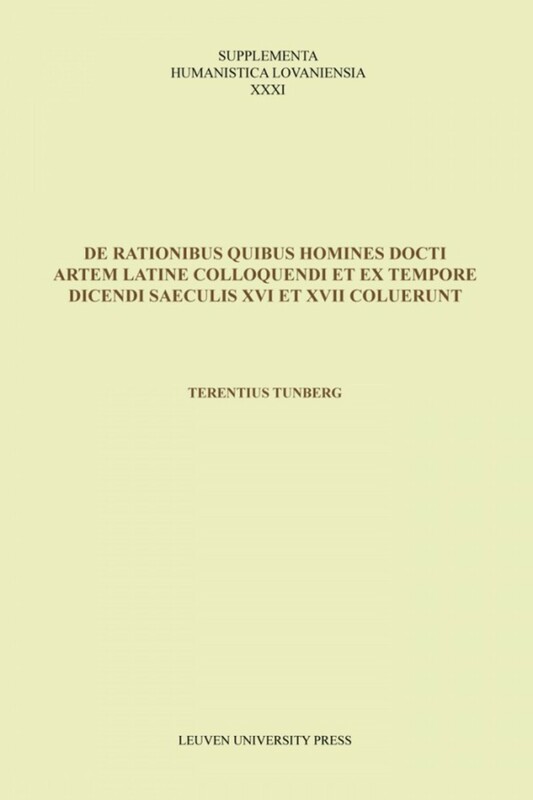 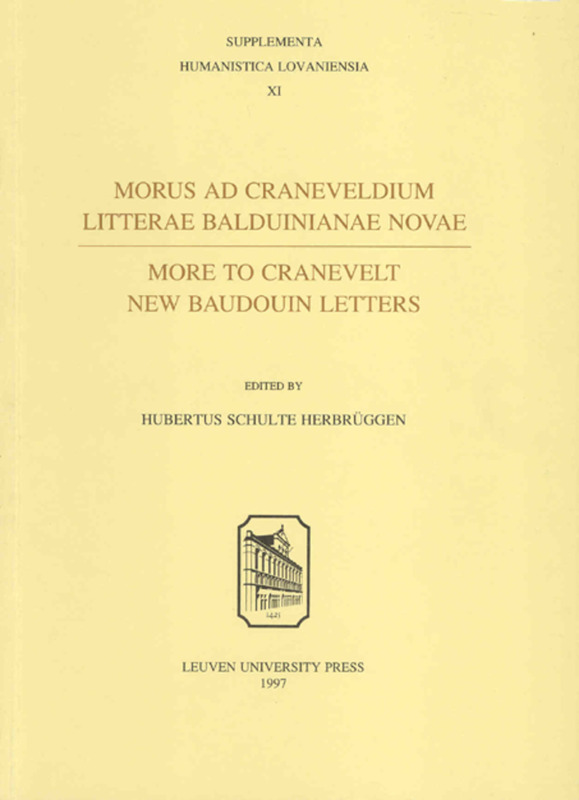 Furthermore, it warmly welcomes original scholarly studies on Neo-Latin texts or genres, as well as Neo-Latin tools, such as anthologies or comprehensive bibliographies. 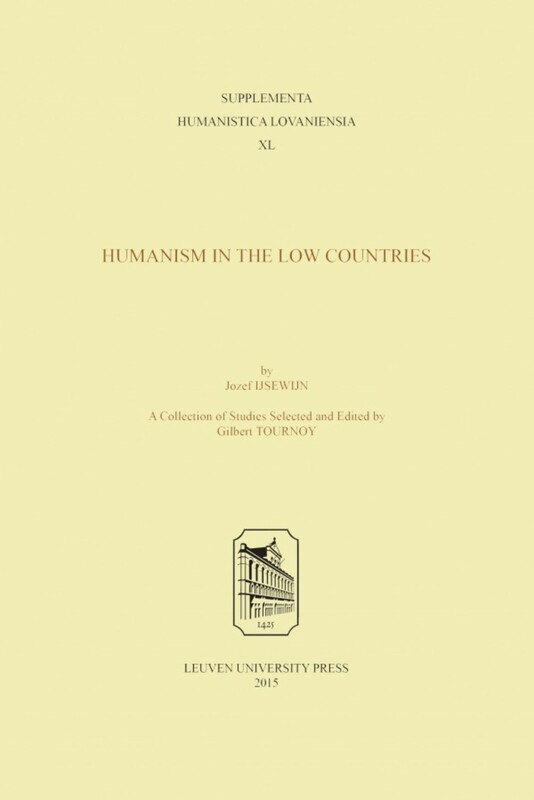 Internationally oriented, it accepts both monographs and thematically coherent volumes in English, French, German, Italian and Latin. 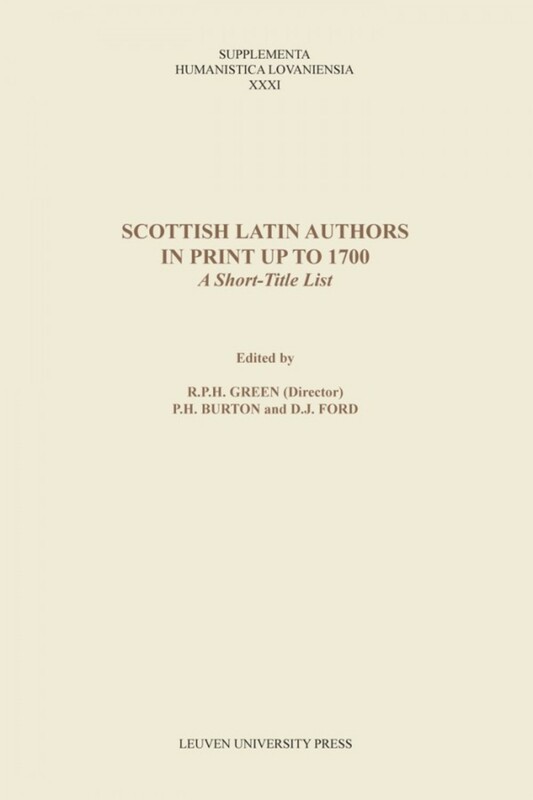 It aims to publish at least one volume a year. 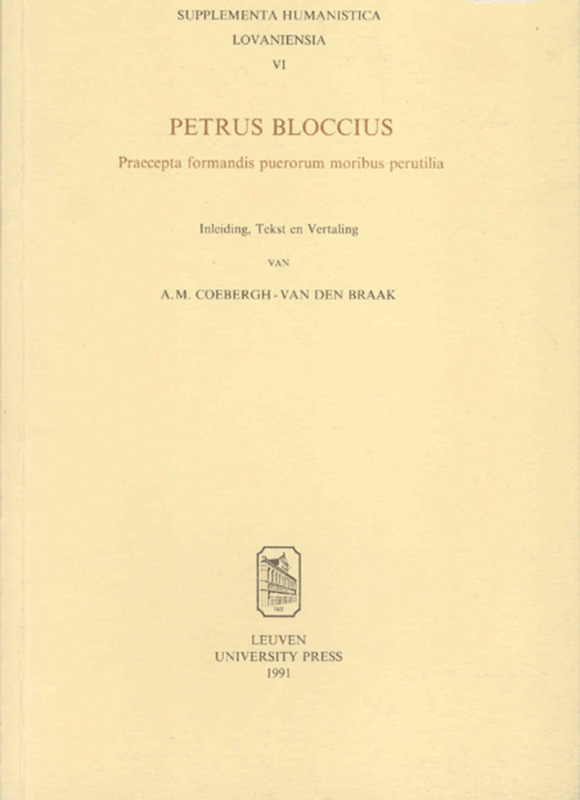 Priority is given to manuscripts not exceeding 120.000 words in length. 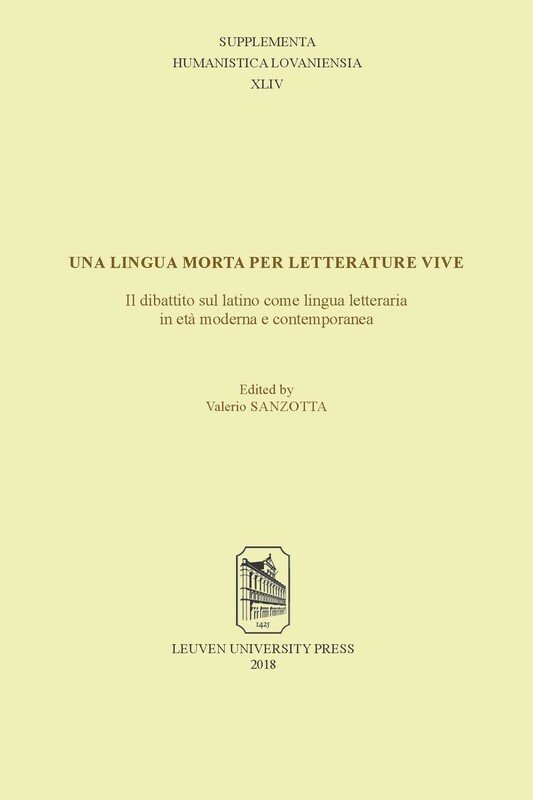 Graduate students and researchers in the fields of Classical Literature and its Receptions, Neo-Latin and Comparative Literature, Early Modern History. 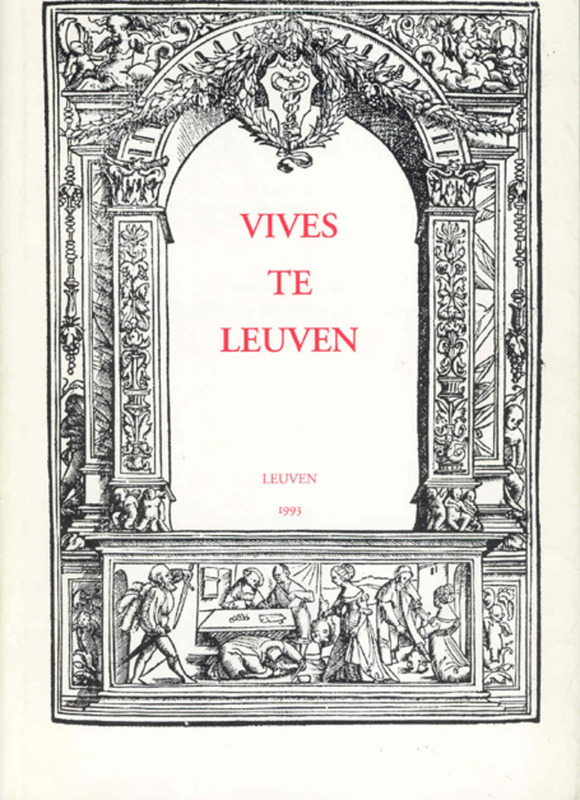 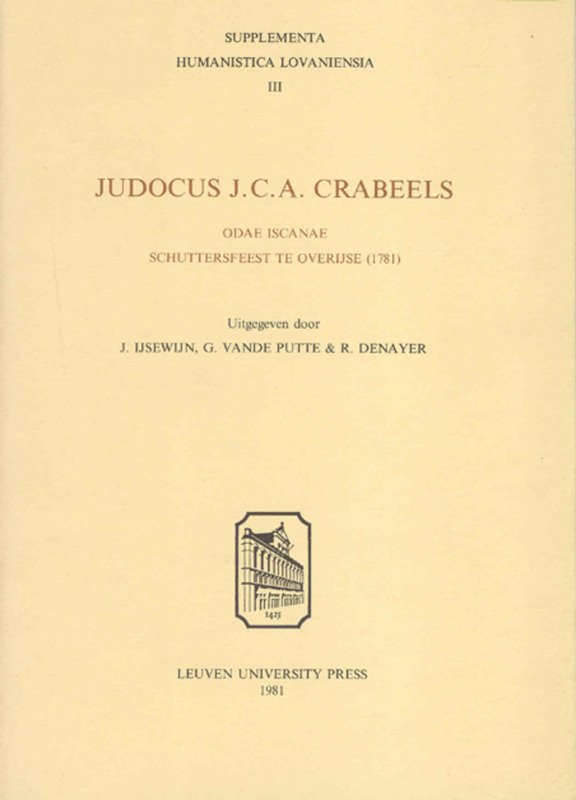 The volumes published before 2000 are now free available online.